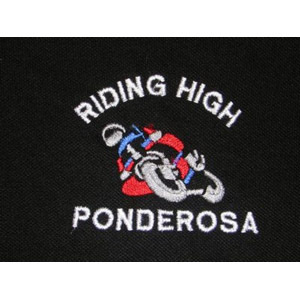 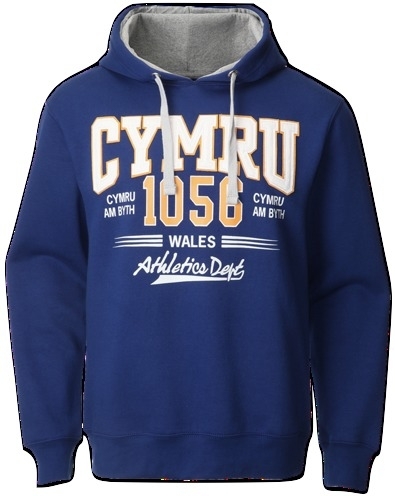 This modern, university/college style Cymru 1056 hoody is great for the young and the young at heart! 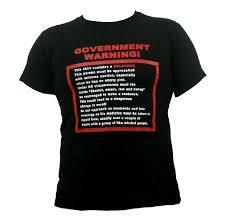 It’s bright, bold and blue in colour, with yellow and white screen printing. 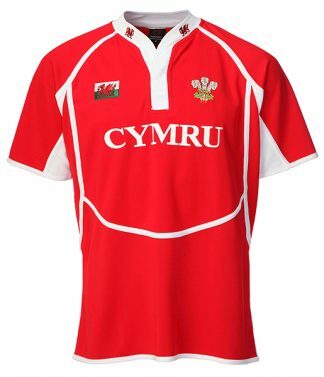 Features the word ‘Cymru’ and ‘Cymru am byth’ which mean ‘Wales’ and ‘Wales forever’ so you can be fashionable and patriotic. It has a grey, fully lined hood with matching drawstring.